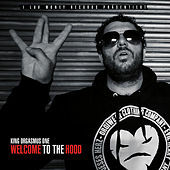 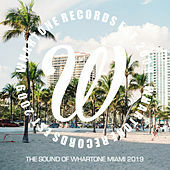 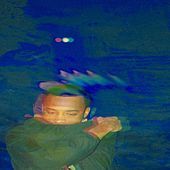 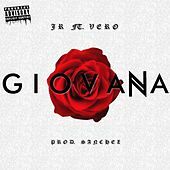 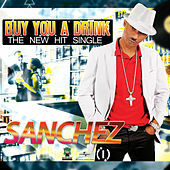 Smooth reggae vocals reminiscent of Jacob Miller with a Dancehall style. 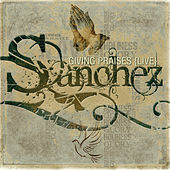 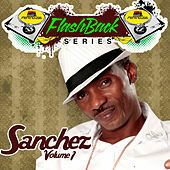 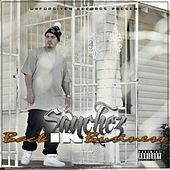 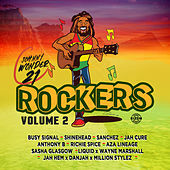 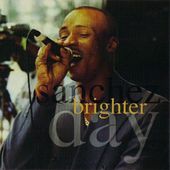 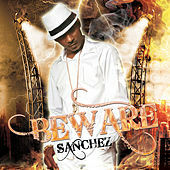 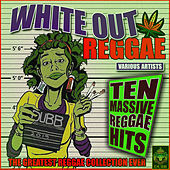 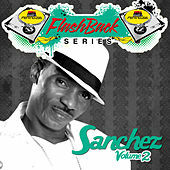 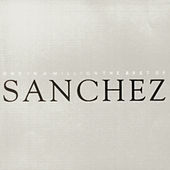 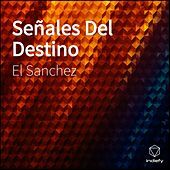 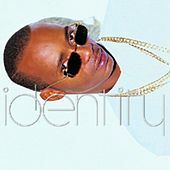 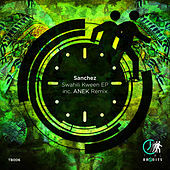 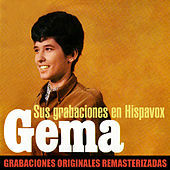 Sanchez has become famous for his reggae interpretations of pop songs by artists such as Tracy Chapman and R. Kelly. 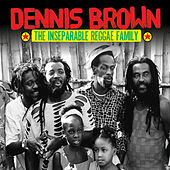 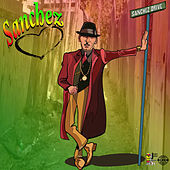 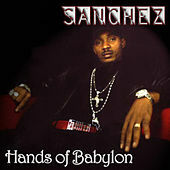 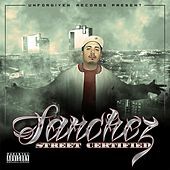 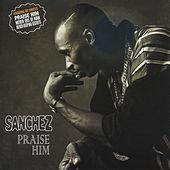 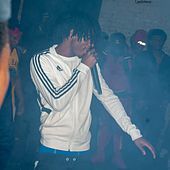 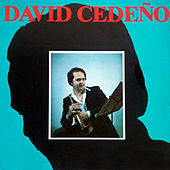 His church singing upbringing gave Sanchez the pipes to compete, surviving the changing forms of Dancehall from its electro-synth beginnings to its current Gangsta Rap-influenced style.